Annually we are exporting 1100 tons of teas to markets in the North America, Europe, Southeast Asia and the Middle East. Q1: Are you a trading company or a manufacturer9 A1: We are manufacturer. Q4: How is your price9 A4: We surely save your money paid to traders for better quality tea. Jiangxi Hanjin Industrial Co., Ltd.
With more than 30 international or domestic invention patents as a national awarded hi-tech enterprise, our company leads the revolution of the health product industry in the world. 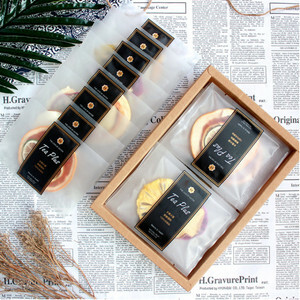 However, unlike tea powder, it is tea crystal form which could dissolve in water easily without any residues and with excellent clarity in tea soup. After emptying 1 sachet of pure tea extract into a cup, add 200-300ml hot or cool pure water, and a nice tea is ready for you. 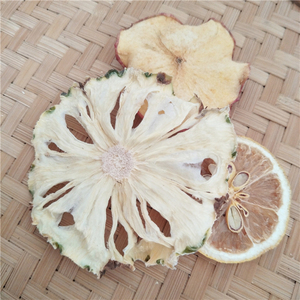 ,Ltd 2) What we do----Focus on freeze dried fruit production more than 10 year , your best market analyst!!! 4) What we believe----Professional team does professional thing brings you professional enjoyment , lift your worries!!! 5) Where are we----Tianjin China, nearby XINGANG PORT , save your delivery cost!!! 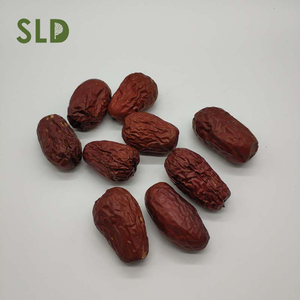 Its component contains a variety of vitamins, fruit acid and minerals, and it contains no caffeine and tannins. 3. How to store9 Put into a sealed bag or a can with lid and store in a cool, dry place that is absent from foreign odour. It should be used as part of a healthy, balanced diet and should not be used as a substitute for regular exercise. 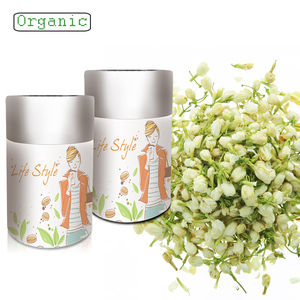 Chrysanthemum tea has adenine, choline, vitamins A, B, amino acids, glycosides, volatile oil and more. 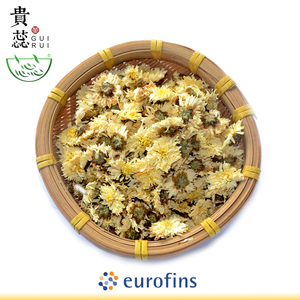 As an important food supplement and tonic, chrysanthemum has been used in China for more than two thousand years. Cuisines with chrysanthemum flowers abound in China, especially in the south. Guizhou Hisoon International Trade Co., Ltd.
A: Our MOQ is 3000pcs for each design, we accept 1000pcs for each design if you have more than 3 designs. 2. Q: Can your product pass FDA, BPA Free, LFGB etc test9 A: Yes, our products can pass testing, please contact our sales team for more information. 6. Q: Are you a direct manufacturer9 A: Yes, we are manufacturer, welcome to our factory to have a field visit. &bull; Great value: There is a tea strainer, but deciding whether to use or not, depending on the customer gradually. There are various uses such as school, office, travel, bike, running, exercise. &bull; Wide mouth bottle makes it easy to add ice, citrus slices and tea bags. 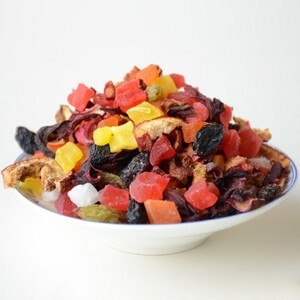 Alibaba.com offers 1,569 cheap fruit tea products. About 2% of these are slimming tea, 2% are flavor tea, and 1% are tea drinks. 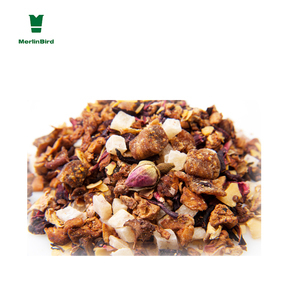 A wide variety of cheap fruit tea options are available to you, such as fda, gmp, and gap. You can also choose from fruit tea, herbal tea, and flower tea. As well as from flavored tea, black tea. And whether cheap fruit tea is bag, bulk, or bottle. There are 1,573 cheap fruit tea suppliers, mainly located in Asia. 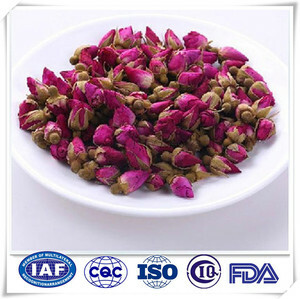 The top supplying countries are China (Mainland), Vietnam, and Turkey, which supply 98%, 1%, and 1% of cheap fruit tea respectively. 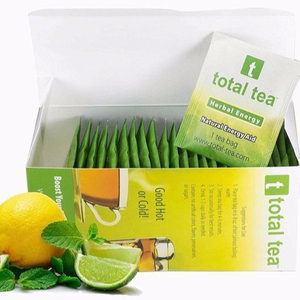 Cheap fruit tea products are most popular in North America, Western Europe, and Domestic Market. You can ensure product safety by selecting from certified suppliers, including 175 with ISO9001, 123 with Other, and 38 with FSC certification.